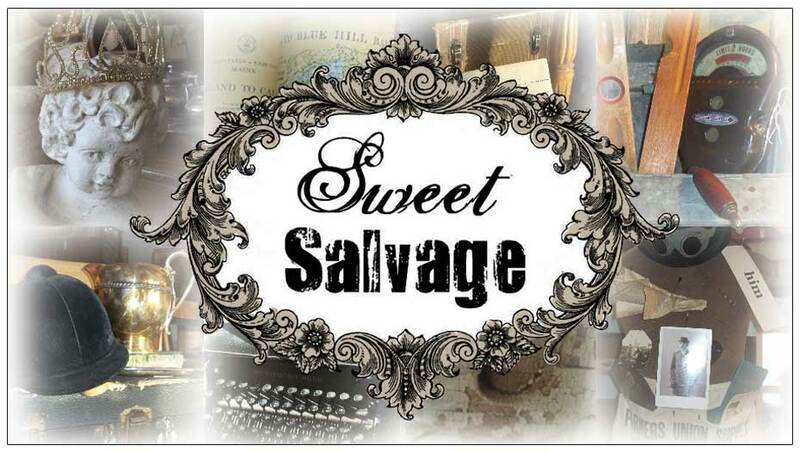 Sweet Salvage on 7th: Giveaway Time! How fun! I'm a follower and a facebook friend! How exciting, grand opening is right around the corner! I know you'll be wildly successful! I need one of those...for my kitchen pillow. Hope to win this great prize. Like your FB page. What a great giveaway! 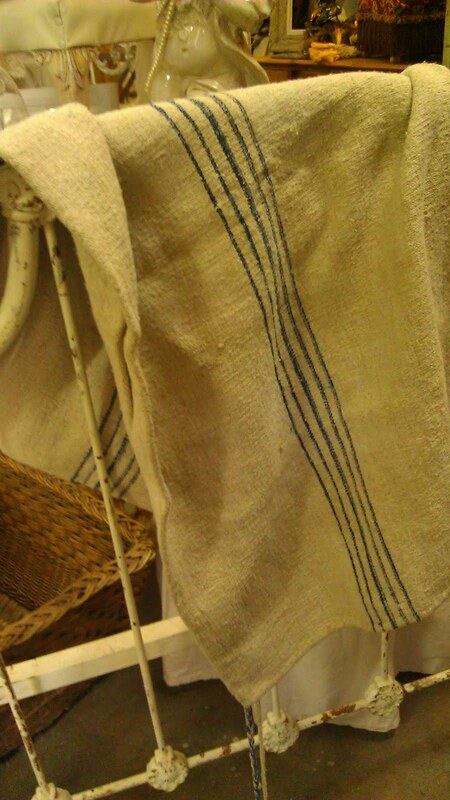 I love grain sacks. Already a follower. Best of luck in this new adventure. Hope to see you on opening day. i will follow you anywhere! Can't wait until the grand opening! I've been a follower since the beginning! I'm so excited for your big opening! Keeping my fingers crossed to be the happy winner of your great grainsack giveaway. I am obsessed with this style! I am feeling lucky! So exciting! I love coming into Not Too Shabby, so I'm looking forward to visting Sweet Salvage on 7th for some great finds! I'm a follower on FB!!! I just became a follower of your blog...but I've being receiveing the newsletter for a while...thanks for the opportunity to enter. I'm so looking forward to the Grand Opening, which will fall right around my Birthday so perfect timing. *winks* What a great giveaway!!! What a wonderful giveaway...thanks for allowing me to enter.